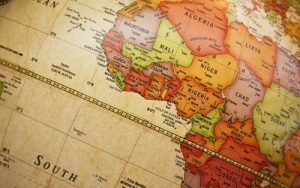 West Africa’s potential market of over 270 million consumers, offers the best post Brexit commercial & trade investment opportunities for businesses and companies looking for new and emerging markets. 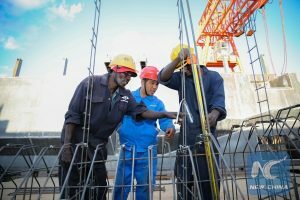 We believe the growing purchasing power of the West African middle class will be the strongest and most persistent driver of investment in the region over the coming decades. 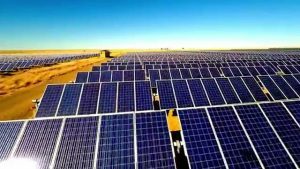 Renewable Energy Investments In Africa – In energy, technology, supply chain design and other areas, Africa has the ability to look at what works elsewhere then fashion its own renewable energy solutions. Africa can openly embrace renewable energy technology and the latest innovative development ideas, with no historical imprint from which to break free. 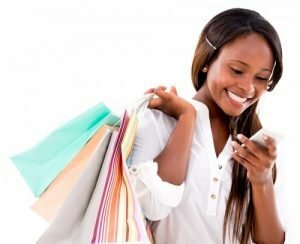 Retail, Lifestyle & Fashion Investments – With the growth of Africa’s middle class, we’re seeing the development of new aspirations and expectations. Educated, urban professionals are young, brand-aware and sophisticated in terms of their consumption. Retailers and consumer brands need to anticipate and drive buying preferences in fashion, home and lifestyle products, but they know they need international standard supply chains if they are to meet demand. Internet, Mobile, ICT, IT & Tech Investments – Africa is witnessing an information technology (IT) or digital revolution that is transforming traditional ways of business and service delivery. IT is a leading enabler in the new economy and is bringing about efficiency, productivity and employment and is transforming social service delivery in health, education, culture and environmental management. Infrastructure Investment Opportunities – Massive investment is leading to major upgrades and expansion at African ports and airports, but Africa’s growth potential depends on local, national and regional road, rail and air connections. Roads and rail lines are sparse, decrepit and over-burdened. Africa’s lack of efficient storage and distribution infrastructure hinders businesses, entrepreneurs and farmers.